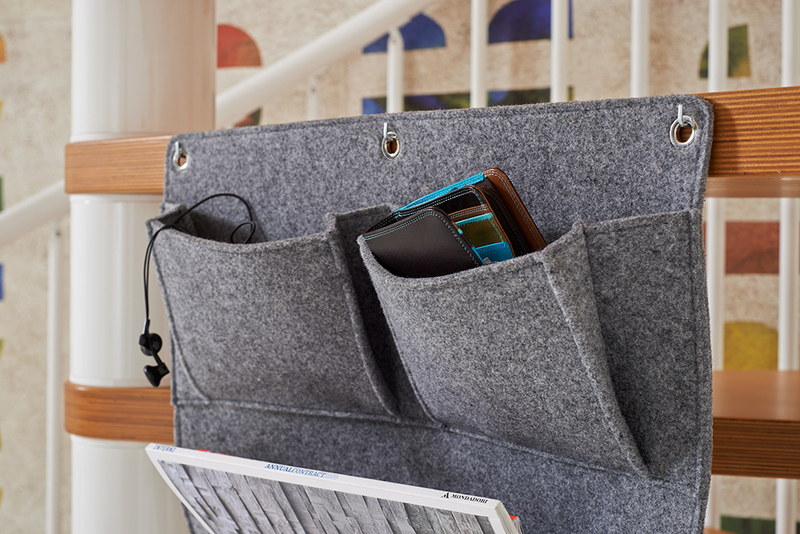 The Timel-Y wall pocket has a practical and elegant design with three different-sized pockets useful for collecting small items. 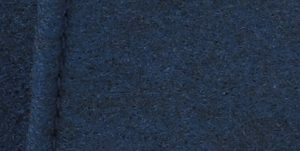 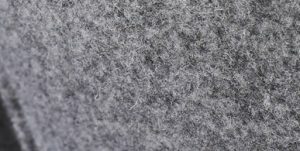 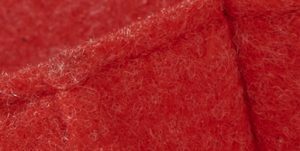 It is made of felt and available in three colours: grey tweed felt and red and marine blue recycled PET felt. 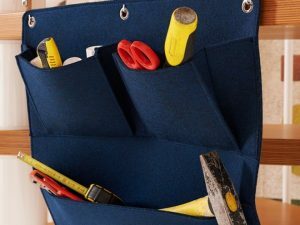 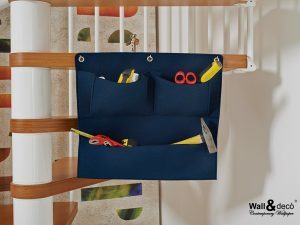 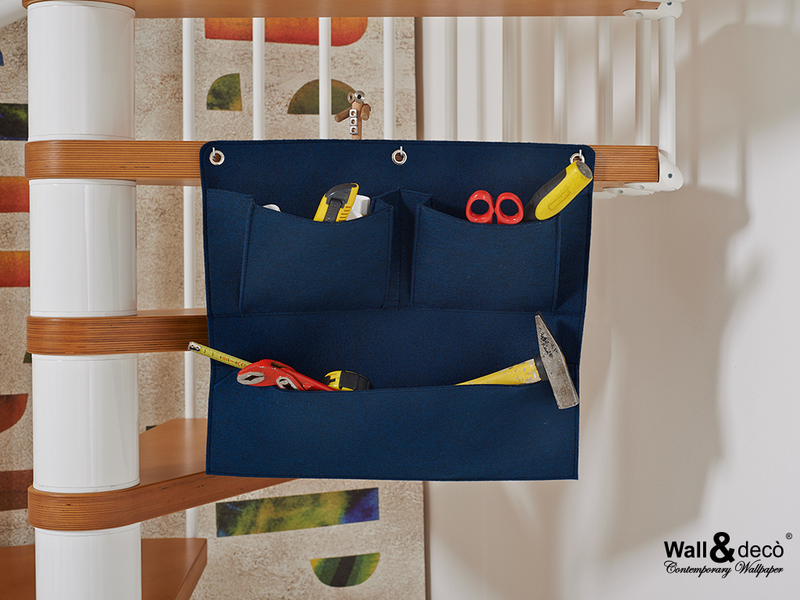 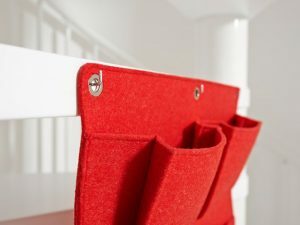 Designed to be fitted on the structure of wooden spiral or winder staircases, the Timel-Y wall pocket can also be wall-mounted (but you need to get the appropriate screws).